The husband and wife mega-team of Beyoncé and Jay-Z (THE CARTERS) recently released their debut musical collaboration. 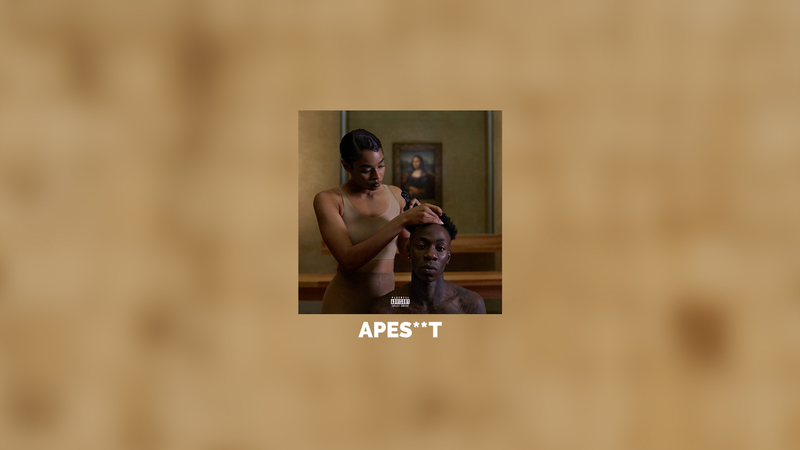 ‘APES**T’ serves as the lead single on the album ‘EVERYTHING IS LOVE’. And if you were in any doubt as to the extent of their power, they closed off the entire Louvre to film the video, because they can.